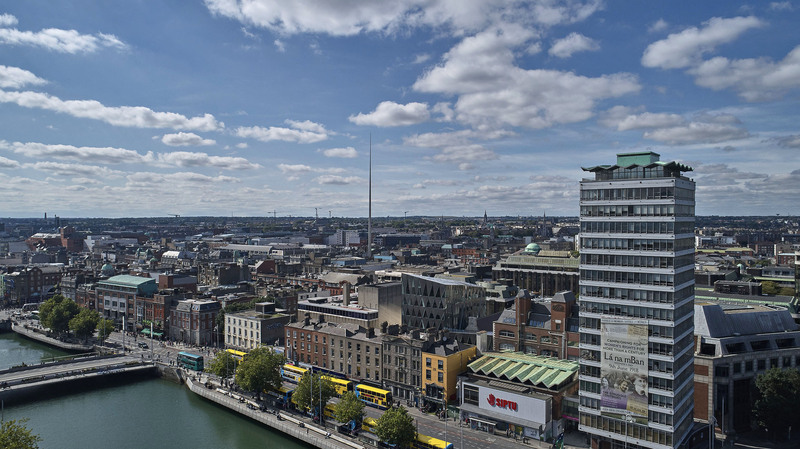 Gareth Byrne Photography was appointed to take Architectural & Aerial imagery of VHI's new headquarters on Abbey Street Dublin. The building is adjacent to a disused Presbyterian Scots Church which is a protected structure. McCauley Daye O'Connell Architects produced a dynamic design yet preserved the significant cultural, historical and architectural heritage of this impressive city centre landmark building.